Some things just seem strange and I’d love somebody to explain me a few things. 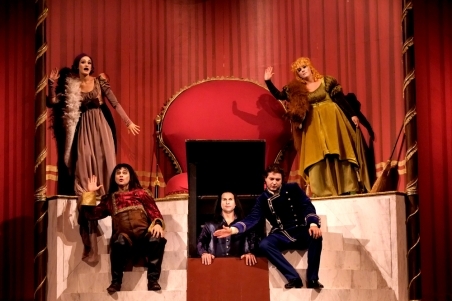 Take the last Ernani at the Opera Royal de Wallonie. This institution has many interesting titles this season, such as Manon Lescaut (the Auber one), a Mascagni mass, Il segreto di Susanna etc. 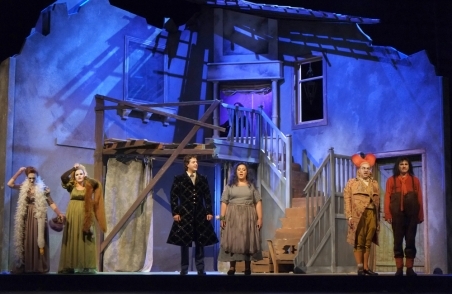 There are also many public favourites such as Lucia di Lammermoor, Traviata, Boheme, Il barbiere di Siviglia. Additional titles include La scala di seta, Ernani, La Voix humaine, the Requiem by Mozart and two solo concerts, Olga Peretyatko and Elina Garanca. A rich programme. Many performers are world class stars, such as Annick Massis, Celso Abelo, Anna Caterina Antonacci, Sumi Jo, Patrizia Ciofi etc. Maybe not in their prime, but certainly able to move. So then… Why would we need additional titles with performers who are not able to reach similar standards? I understand the need to attract paying public, but does the public really need to swallow everything? Take yesterday’s Ernani. I thought the director was excellent in his swift and energetic direction. 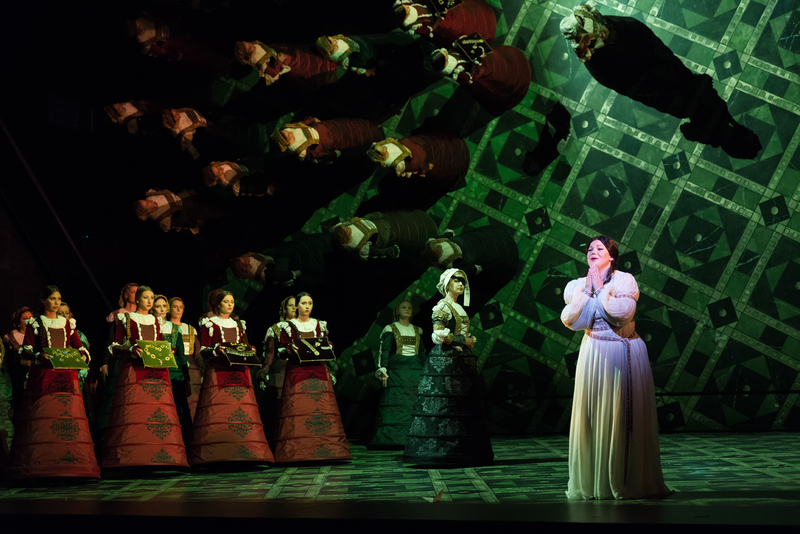 But then we have a soprano who doesn’t force her voice, has an appreciable range but a questionable timbre and a dubious legato, the tenor is on the verge of breaking any second and screams rather than sing, and baritone and bass are so little convincing that I leave the theatre after the interval disappointed and sad. An opening of the opera season could have been done with most of the titles: 9 (counting Susanna/voix humaine as one) for the entire season but I would be happy with eight titles if this means to have better performers.